Happy 10th Anniversary First Second! 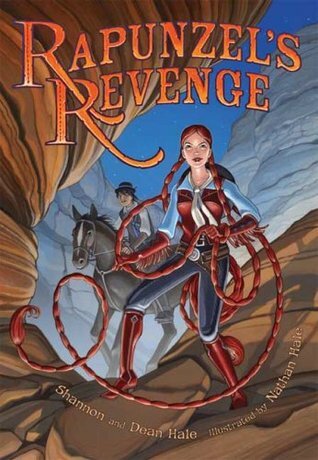 Ten years ago, First Second sent out its first season of books to readers everywhere. In ten years they have published 157 books, including New York Times Best-Sellers and award-winners across the book and comics industry. 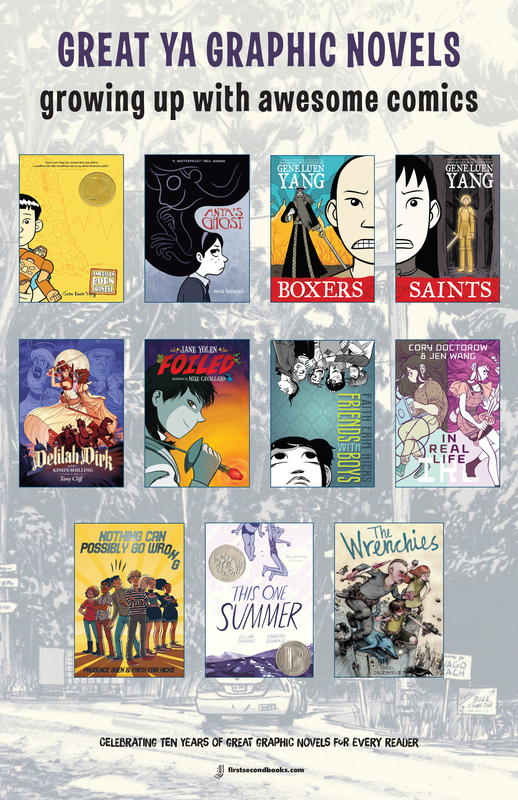 They have changed the graphic novel industry with books from authors like Scott McCloud, Faith Erin Hicks, Ben Hatke, Mariko Tamaki and Jillian Tamaki, and Gene Luen Yang. 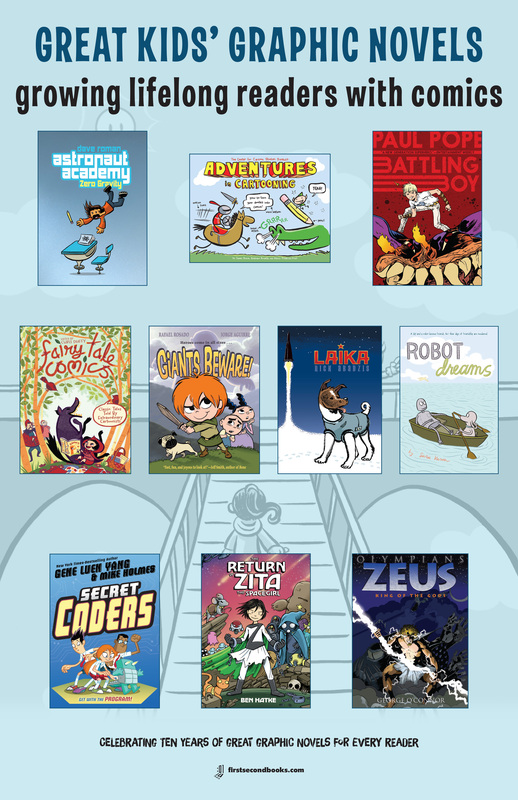 Since February is their anniversary month, please join me in congratulating them on ten years of great graphic novels, like Anna Banana and the Chocolate Explosion!, Level Up, Poseidon, and more. 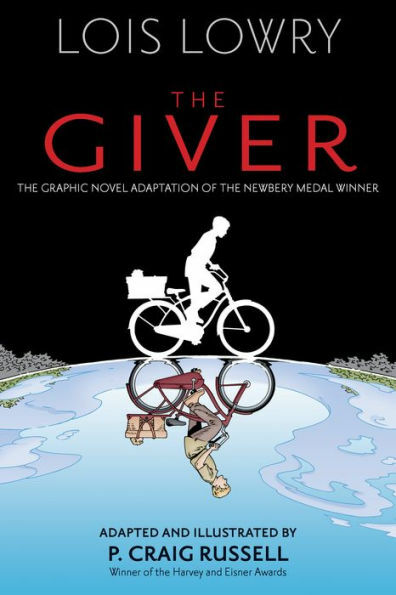 Visit them online today at www.firstsecondbooks.com to discover new reads for your favorite graphic novel reader. 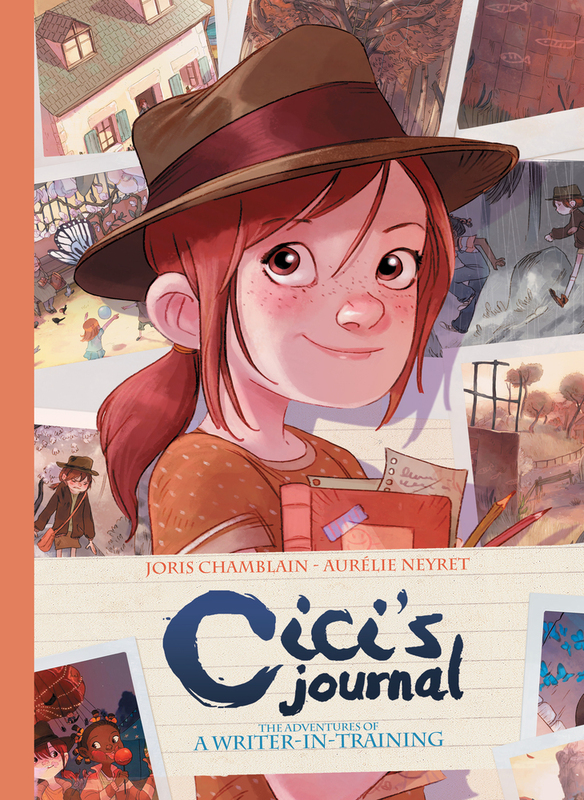 Spread the news: In February, share pictures of yourself with your favorite :01 graphic novels using the hashtag #10yearsof01. 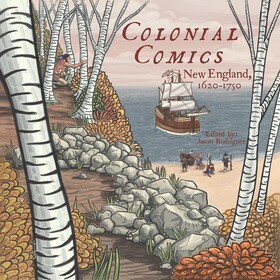 Colonial Comics is a graphic novel collection of true stories about the colonial period in New England.These illustrated stories focus on tales you cannot find in history books. 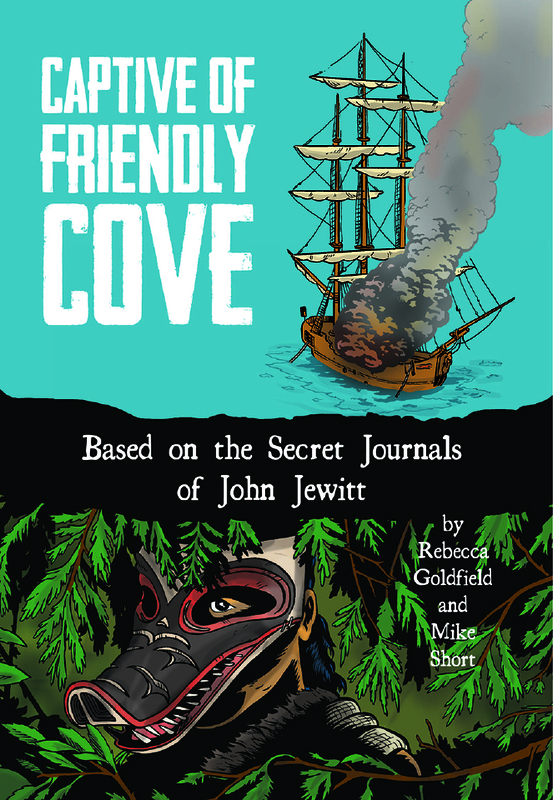 Includes stories about free thinkers, Pequots, Jewish settlers, female business owners and dedicated school teachers, whales and livestock, slavery and frontiers, and many other aspects of colonial life. 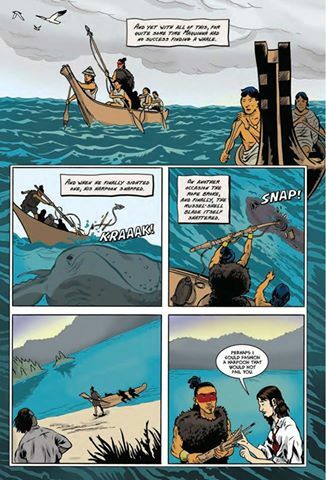 From the creators of the award-winning Trickster and District Comics comes another graphic novel about adventure and tribal life. After his ship is burned and his shipmates killed, British sailor John Jewitt lived for nearly three years as a captive of the Mowachaht people, a Native American tribe on the west coast of Vancouver Island. During his captivity, Jewitt kept journals of his experiences and of tribal life. Follow his adventures as he plies his skills as a blacksmisth, saves the life of his only remaining crew member, and comes up with a strategy to free them both. Rebecca Goldfield is an award-winning writer/producer of both documentary films and graphic novels, with a focus on history and science. 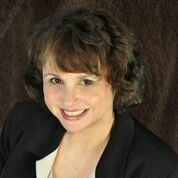 Her work has aired on NPR, PBS, the Discovery Channel, and National Geographic TV, among others. 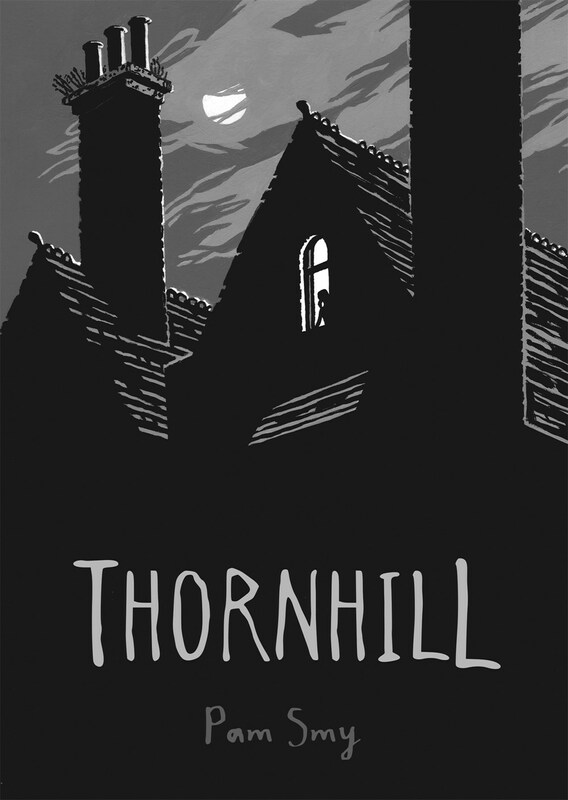 She was a contributor to the Harvey-nominated graphic novel District Comics, and is presently working on a television series about institutional corruption. Goldfield splits her time between Washington, DC; rural Pennsylvania; and New York City. 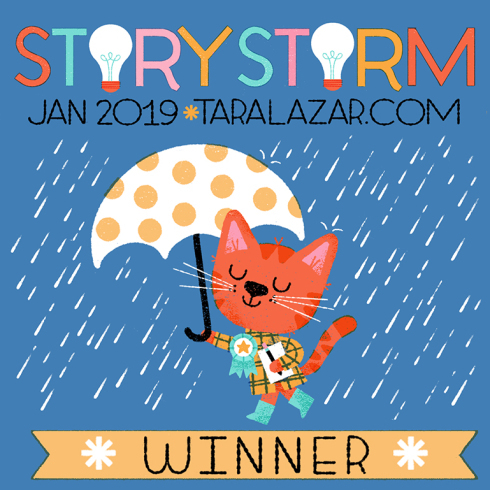 Mike Short lives in Lorton, Virginia, where he watches DVDs with his wife, plays with his kids, chases his runaway dog, or burns the midnight oil drawing comics. 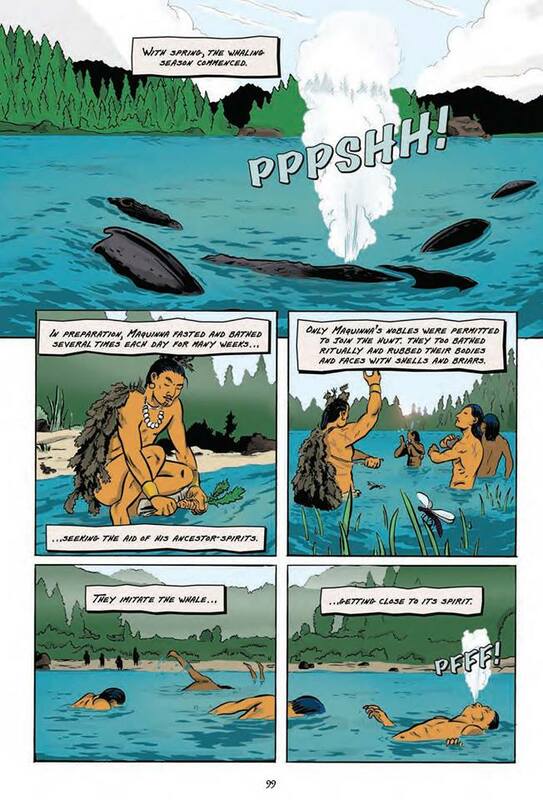 He was a contributor to the Eisner-nominated graphic anthology Trickster: Native American Tales: A Graphic Collection. Once upon a time, in a land you only think you know, lived a little girl and her mother . . . or the woman she thought was her mother. Every day, when the little girl played in her pretty garden, she grew more curious about what lay on the other side of the garden wall . . . a rather enormous garden wall. And every year, as she grew older, things seemed weirder and weirder, until the day she finally climbed to the top of the wall and looked over into the mines and desert beyond.